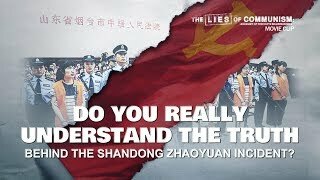 "The Exchange: Account of an Interrogation" (6) - How Christians Respond to the CCP's "Family Bait"
Christian Movie Clip (6) - Do You Really Understand the Truth Behind the Shandong Zhaoyuan Incident? 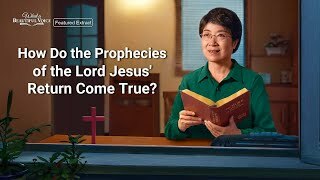 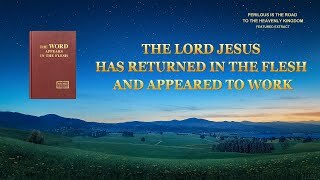 Gospel Movie Clip (2) - Is There a Basis in the Bible for the Lord's Return Through Incarnation? 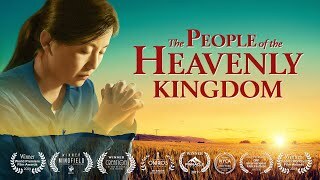 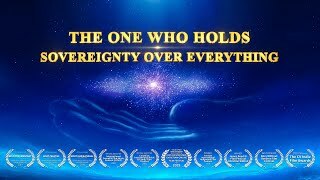 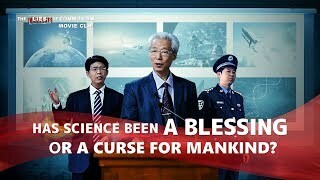 Gospel Movie Clip "Perilous Is the Road to the Heavenly Kingdom" (4) - Why Does Mankind Defy God? 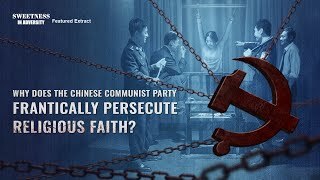 (2) - Why Does the Chinese Communist Party Frantically Suppress and Persecute Religious Faith? 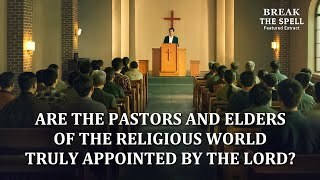 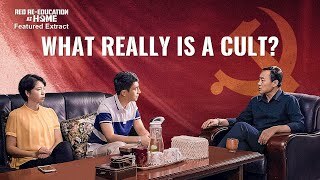 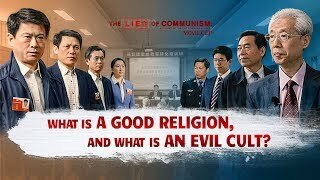 Gospel Movie Clip "Sweetness in Adversity" (4) - Why Does the Chinese Communist Party Force Christians to Join the Three-Self Church? 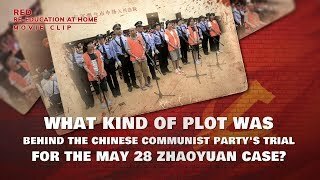 Movie clip (5) - Why Did the Chinese Communist Party Manufacture the 5/28 Zhaoyuan Incident? 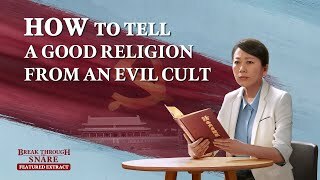 Gospel Movie Clip "Red Re-Education at Home" (1)-Debate: What Really Is a Cult? 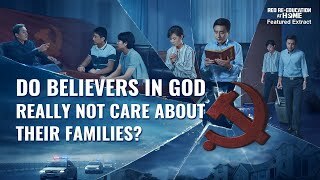 "Red Re-Education at Home" (4) - Do Believers in God Really Not Care About Their Families? 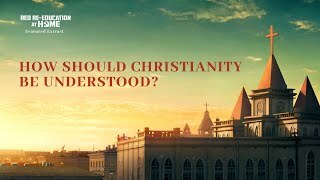 Red Re-Education at Home" (5) - How Should Christianity Be Understood? 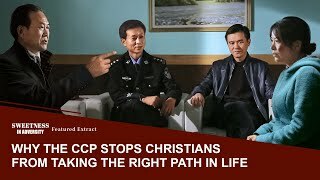 "Red Re-Education at Home" (6) - The CCP Sees Christ as a Regular Person: Where Is Their Mistake? 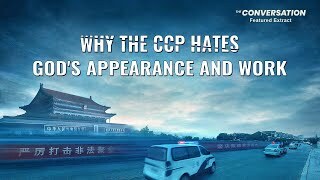 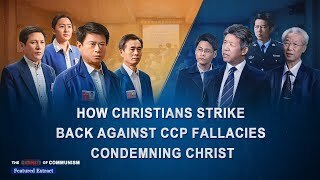 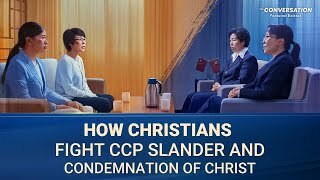 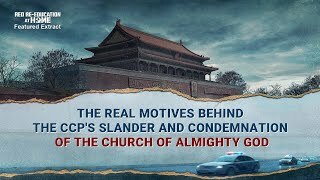 "Red Re-Education at Home" (7) - The CCP Slanders The Church of Almighty God as a "Human Organization": What's Their Motive? 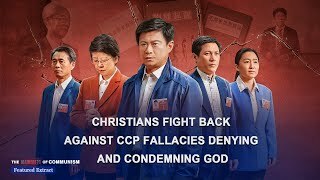 The Chinese Communist Party has all along frantically suppressed, attacked and banned religious faith. 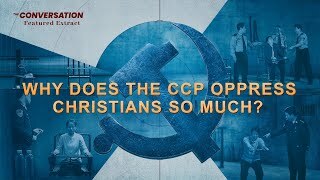 They regard Christians as major criminals of the state. 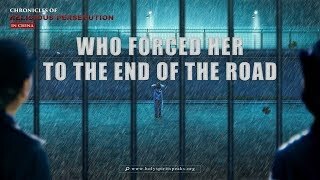 They do not hesitate to use revolutionary measures to suppress, capture, persecute and even slaughter them. 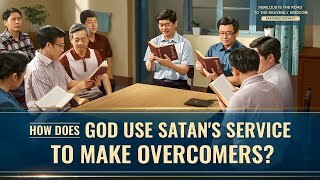 What are their reasons for doing these things? 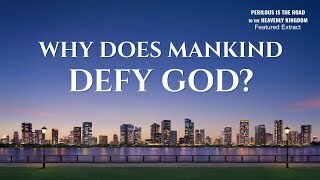 Those who believe in God honor God as great. 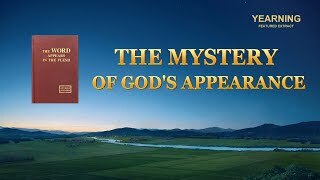 They revere God and they focus on seeking the truth and walking the proper path of life. 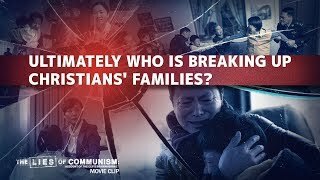 Why would the Chinese Communist Party regard Christians as enemies? 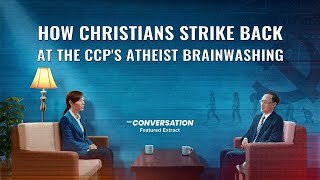 Why are they incompatible with people that believe in God? 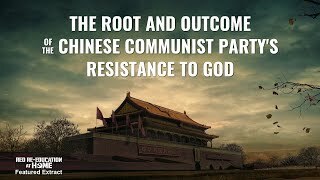 This video will explore the reasons why the Chinese Communist Party persecutes religious faith. 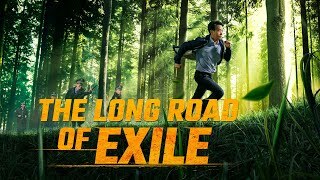 Christian English Movie "The Long Road of Exile"
Christian Video "Who Forced Her to the End of the Road?"